Did You Know? Because adult male lions have manes, the lion is the only member of the cat family in which the males and females can be distinguished from each other by appearance. 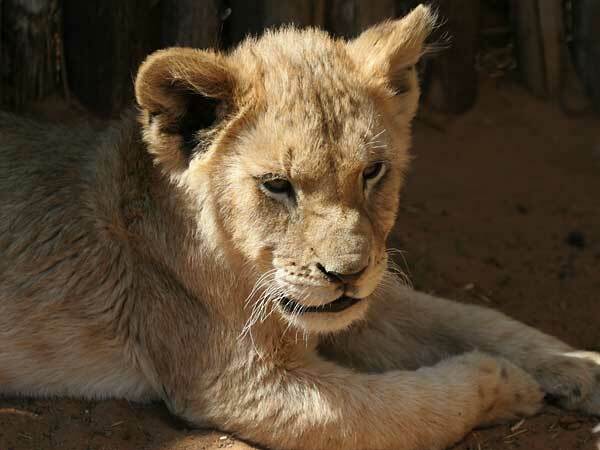 This of course does not apply to lion cubs, where baby males and females look the same.